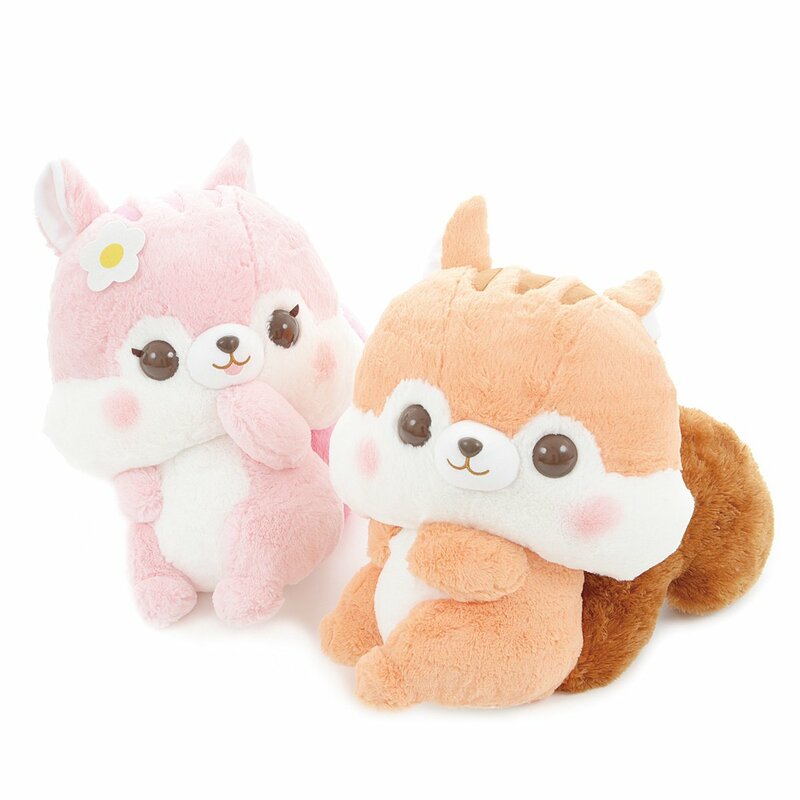 · Size: 16.1" x 9.1" x 16.9"
Colorful Squirrels collection from Amuse. 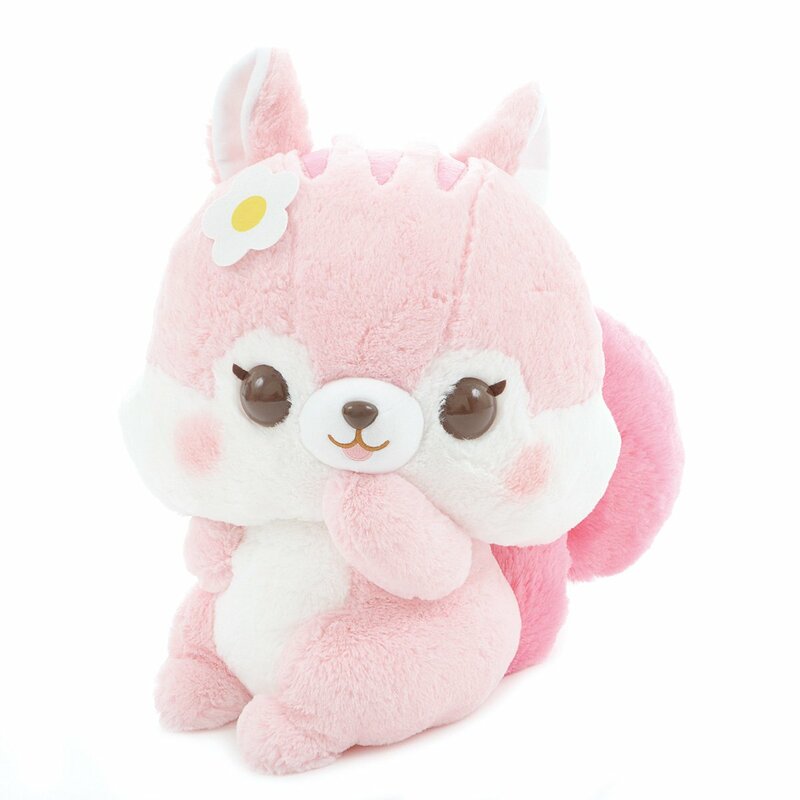 Perfect choice for cuddles and snuggles. This big size is approximately 16" height.